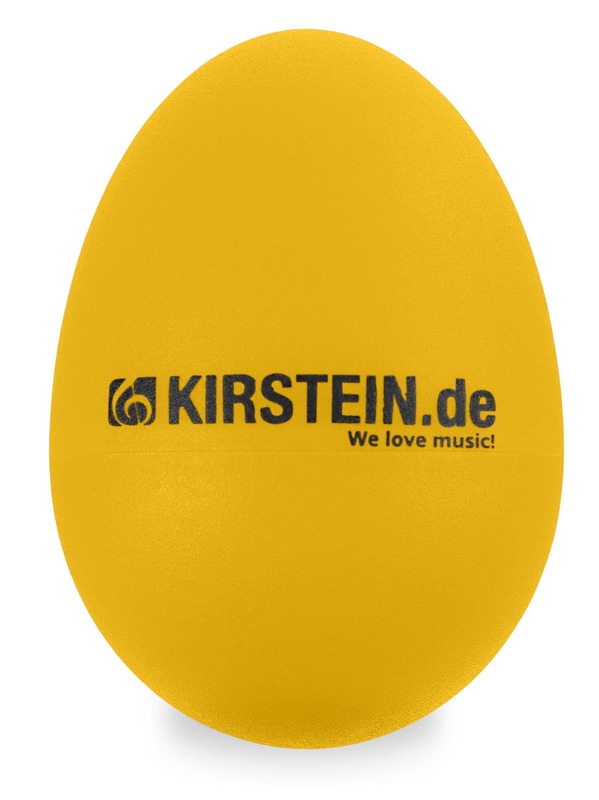 The Kirstein ES-10Y Egg Shaker is a compact percussion instrument for young and old, suitable for a variety of uses on stage and in the studio. The sound of the crisp rhythm egg is assertive in every situation - without a microphone in small circles as well as with a microphone on the stage. 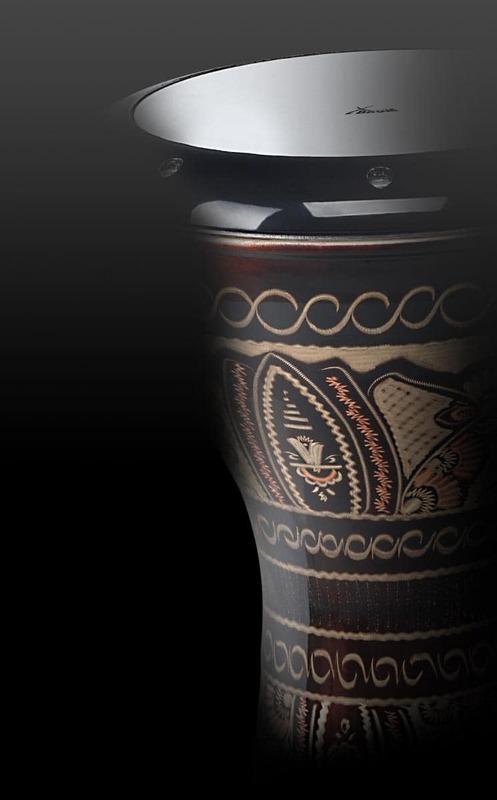 The egg shaker is ideal for Samba groups and Mariachi bands and adds cool effects to any other performance – it is an "egg-cellent" percussion instrument! With its strong shell, this egg won't crack even under the toughest circumstances! Die Gitarre ist gut, das Stimmgerät muss ich noch "studieren", als Anfängerin. Preis-Leistungs-Verhältnis passt. Kirstein würde ich weiter empfehlen.